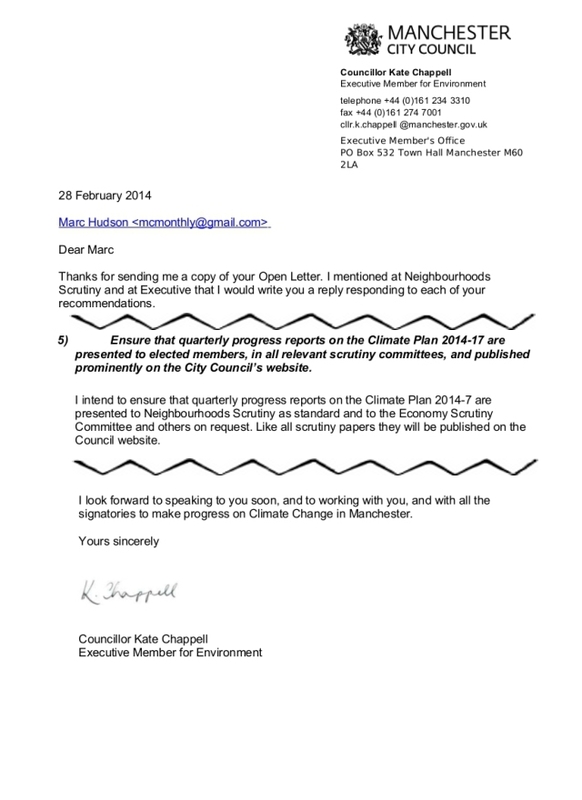 #Manchester Council promises refeshed Sustainable Procurement Policy. Delivered it? No. Where are the promised 1/4ly progress reports? “This year will see the finalisation of the Council’s refreshed Sustainable Procurement Policy that reflects the approach of working with suppliers to reduce their environmental impacts, and challenging unsustainable staff procurement.